Certified Pre-Owned, Warantty Till October 2023 or 160,000KM! 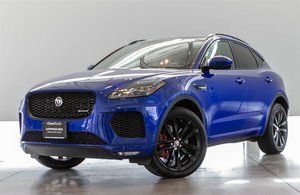 Voted World Car of The Year in 2017! 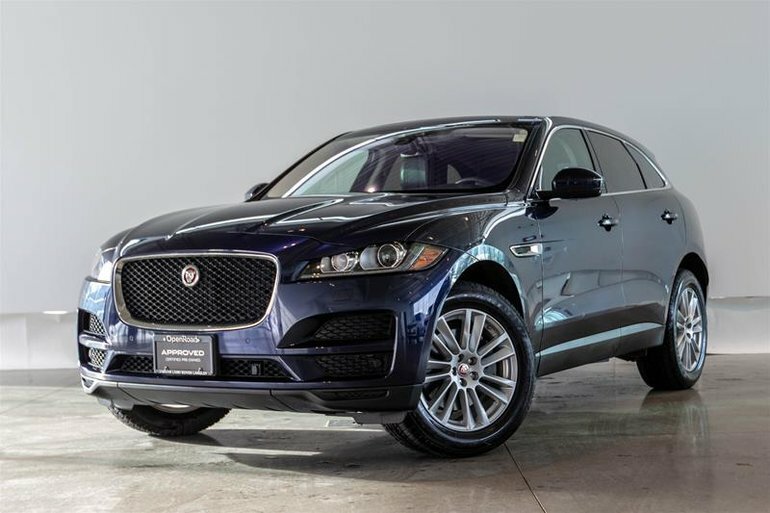 This Prestige Model is finished in Loire Blue Metallic Paint on Ebony Leather Seats with Orange Contrast Stitching. Our Unit comes well equipped with the Highly Sought after Technology Package which includes InControl Touch Pro Navigation System with Real Time Traffic Updates, Meridian 825W Surround Sound System, 3G Wifi Hot-Spot and a Beautiful 12.3" Digital Instrument Pannel. 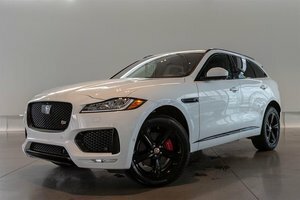 Also Featured is the Comfort and Convenience Package including Power Gesture Tailgate, Electricly Reclining Rear Seats, Heated and Cooled Front Seats with Heated Rear Seats. Drive with confidence thanks to the Adaptive Dynamics Package with Adaptive Terrain Response. Other Features include Pannoramic Sliding Sunroof, Head-Up Display, Keyless Entry and much more. 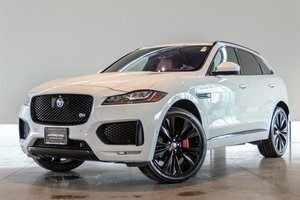 Financing Available Vist Jaguar Land Rover Langley to Book Your Test Drive Today! 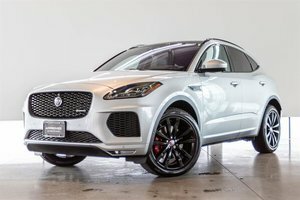 Interested in the 2018 Jaguar F-Pace 35t AWD Prestige ?